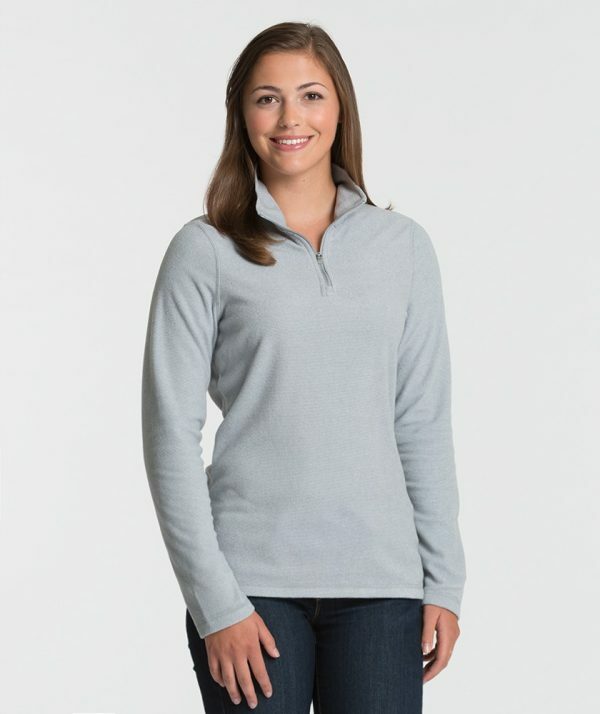 The Charles River Apparel 5676 Women’s Basin Fleece Long Sleeve Shirt is available in Women’s Sizes XS-3XL. It can be purchased in your choice of the following colors: Blue Ink and Ash Grey. SKU: CR-5676 Categories: Sweatshirts/Fleece, Women's Clothing, Fleece Clothing, Blue, Grey Tags: fleece, fleece clothing, sweatshirts Brands: Charles River Apparel. This long sleeve Women’s Basin Fleece Shirt is suitable for active women and is designed to match with the Charles River Apparel 9676 Men’s Basin Fleece.